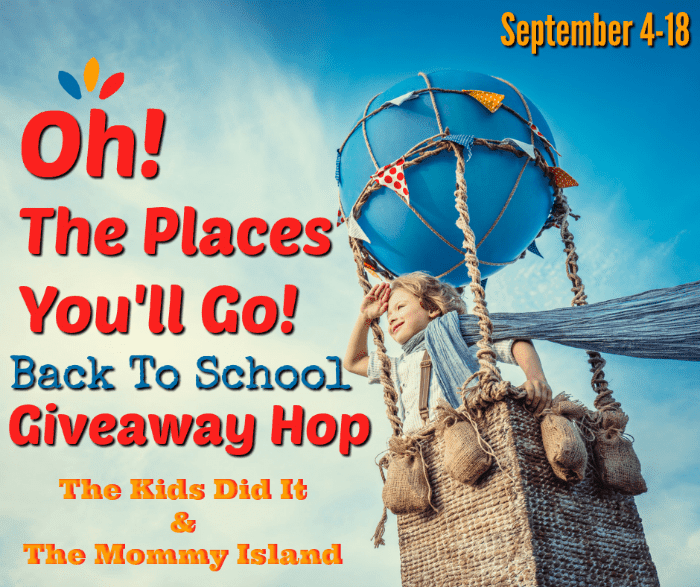 Welcome to the Oh The Places You'll Go Giveaway Hop Event hosted by The Kids Did It and The Mommy Island. From now through September 18th, hop along to all participating blogs for a wide variety of fantastic giveaways you do no want to miss. As a reminder, there is no limit to how many you can win so be sure to hop along and enter them all! Happy hopping! Now that the kids are heading back to school, it's time that we as moms do a little something for ourselves, don't you think? Personally, I cannot think of a better way to treat myself than with an all new fall wardrobe. Honestly, I'm obsessed! There truly is something about plaid that just screams fall to me. And as the holidays draw near, the buffalo plaid takes over! Whether its for picking the kids up after school or a trip to the pumpkin patch, every mama needs at least one great plaid piece in her wardrobe! I LIVE in boots during the cooler weather months. They're ideal to be worn with both skirts or jeans, making them super versatile... but beyond that, they're crazy cute too. I recommend having at least two pairs- one black, one brown... but really, who can stop at just two!? Tall boots, little booties, work boots... the options are endless. When the cold weather kicks in, I am always prepared with a fantastic cardigan. My favorites are those longer ones with pockets (perfect again with dresses or jeans), but I also go crazy for something thick and cozy! No look is ever complete without the proper accessories. For fall, I love a great blanket or cozy scarf... but I love incorporating gorgeous and bold jewelry into my favorite looks too! These are my top 4 fall essentials that I look forward to incorporating into my wardrobe this fall. What are YOUR fall favorites!? Thanks for the chance! I can use an extra $5! I love fall fashions, especially sweaters and leggings! Great giveaway hop! Thanks for the chance. I am so happy fall is almost here and have been packing away my summer clothes this week.